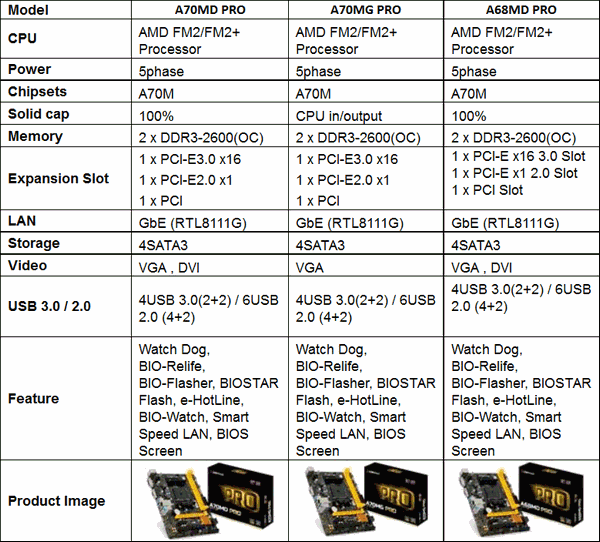 January 22nd, 2015 Taipei, Taiwan – BIOSTAR is heavily committed in delivering the absolute best value products for consumers and today marks the introduction of the new BIOSTAR PRO series line of motherboards for AMD processors. 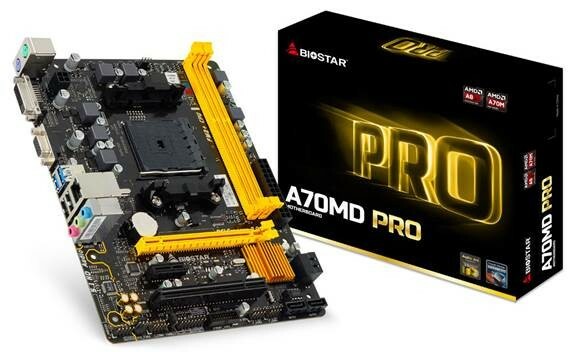 BIOSTAR has taken into consideration the demand of system builders for more cost-effective systems based around the AMD platforms and is introducing the AMD PRO series motherboard to offer a better value option for consumers who want to opt for an AMD system Redefining price-to-performance, the BIOSTAR PRO series is simply beyond better. 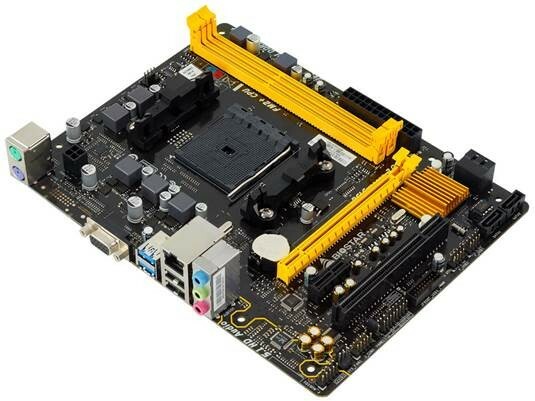 The new BIOSTAR PRO series motherboards feature enhanced power design for increased stability and durability coupled with a reinforced metal CPU retention backplate for secure, long-term usage. Additionally, BIOSTAR has integrated an improved audio solution featuring Nichicon high-end audio capacitors for better sound quality. Audio Art Capacitors – high-end Japanese Nichicon audio capacitors bring audio to life to offer a whole new artistic dimension and clarity to your listening experience. Tough Power Enhanced – high-endurance power design allows the BIOSTAR PRO series motherboards to endure high-current with consistent full energy output without additional energy loss. Iron Heart Protect – a reinforced CPU backplate protects PRO series motherboards from bending and stress caused by heavy CPU coolers. This protects the motherboard from potential circuit damage and serves to conduct some heat away from the CPU and VRM area as well.